World-class wines abound, but seemingly only at prices that billionaires and multi-millionaires can afford. This is especially truly for classified Bordeaux, Burgundy, California Cabernet Sauvignon, and the top 100 wines from any given wine region. 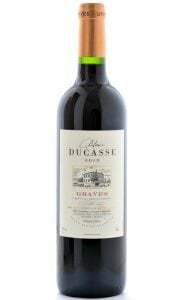 However, there is no cause for despair because a treasure trove of world-class wines exists for under $25.00 a bottle. Whether it is a superb red or white wine for personal consumption or a special gift for someone who appreciates fine wine, more world-class wines abound at prices that most consumers can imagine, and at prices most of us can afford. The key to finding the finest wines and greatest wine values is to be open to wines whose names are not on the tip of everyone’s tongue. For example, consumers seem to be fixated on finding the single best Cabernet Sauvignon, Chardonnay or Pinot Noir for under $25.00 a bottle. 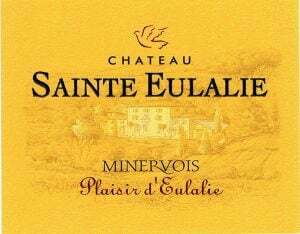 Certainly, some very good examples of these varietals exist at reasonable prices, but more often than not the search for world-class examples of these varietals becomes tantamount to a quest for the Holy Grail. Instead, why not consider varietals and wines with unfamiliar names that deliver more for less? Carmenère, Cabernet Sauvignon’s Bordeaux kinsman, offers rich mouth-filling flavors, smoother tannins, and a whole lot more bang for the buck than most Cabernets. 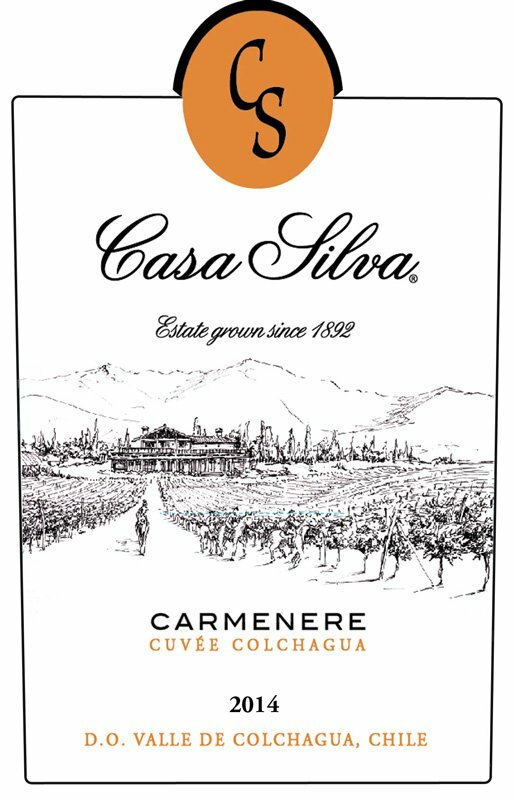 As for any type of wine, varying levels of quality exist among Carmenère producers, but names such as Casa Silva, Casas del Bosque, Carmen, and Casa Lapostolle consistently turn out exceptional Carmenères. The Carmenères from these producers routinely grace my table and provide exceptional, well-appreciated Holiday gifts for friends and family. 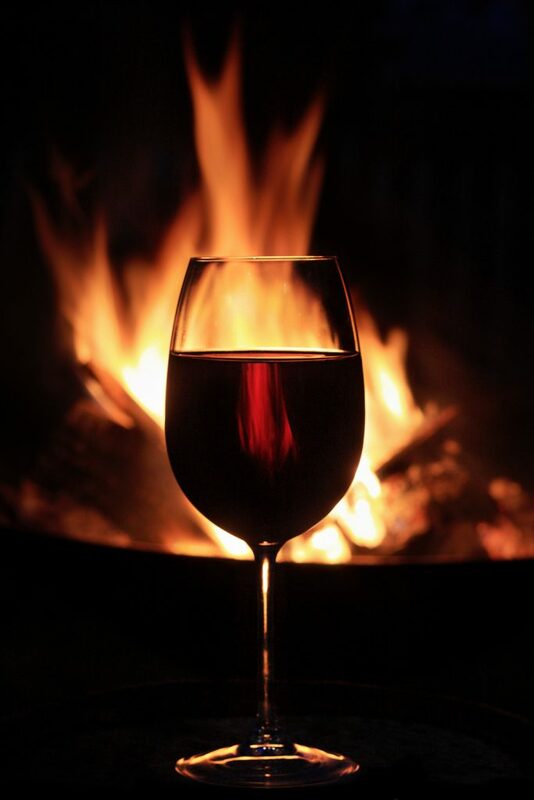 Why not tune into something a bit unfamiliar and turn friends and family on to something new and exciting at a cost you can afford and any red wine lover would be thrilled to receive? Although Carmenère may most resemble Cabernet Sauvignon in flavor and style, other red varietals shine in their own right. Sangiovese and Tempranillo in particular offer much to appreciate in red wine and deserve better representation among red wine lovers. Sangiovese, Tuscany’s premier grape, is rapidly gaining favor in California and in some cooler locales, giving Cabernet a run for its money. Pietra Santa, Seghesio, and Trinchero Family Vineyards’ Terra d’Oro fashion exceptional California Sangiovese, wines which routinely garner 90 point ratings. Meanwhile, Tempranillo, Spain’s premier varietal, continues to be the source of Spain’s finest wines and greatest values. This versatile varietal is gaining accolades in California and Washington state, too, where plantings of Tempranillo are expanding rapidly. For the finest Tempranillo values, look to Spain’s Ribera del Duero, Zamora, Rioja, and Castilla Y Leon regions. 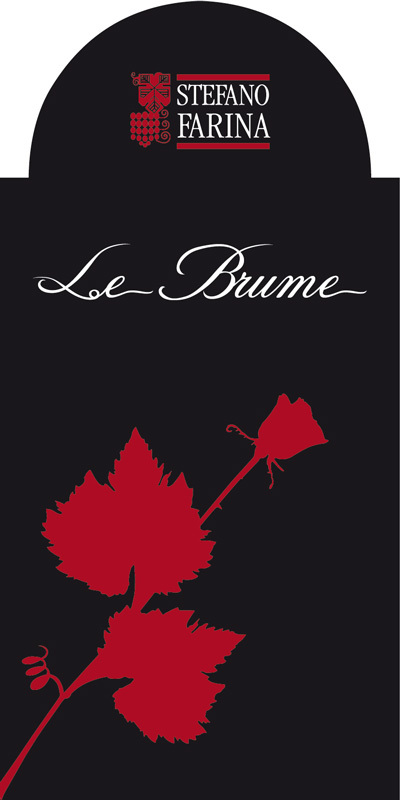 Tridente Old Vines Tempranillo from the legendary Juan Gil in Castilla Y Leon, Rioja producers Martinez Corta and Montana, and Dominio Basconcillos from Ribera del Duero all offer excellent quality and outstanding value. For exciting, affordable alternatives to Chardonnay, consider the many delightful, little known white wine gems that flow out of Italy. Gavi, Lugana, and the many proprietary white wines from outstanding producers are well worth seeking out. If you or the person receiving these wines are not addicted to the “butter and oak” of California Chardonnay, the thrill will be all the greater. Ottosoldi Gavi, Tenuta di Calcinaie Vernaccia di Gimignano and Dei’s Martiena, the latter a racy proprietary Tuscan white wine, are all splendid, well-crafted white wines that are worth seeking out. For a slightly more exotic treat, Mura’s Cheremi Vermentino di Gallura from the island of Sardinia will convert many a Chardonnay aficionado. Enjoy!